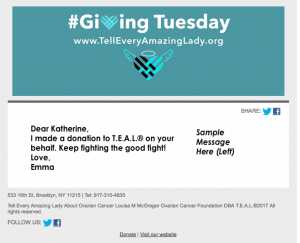 Members Will Receive FREE T.E.A.L.® Kits! 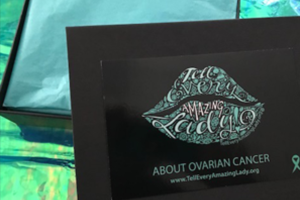 Definition of an “Amazing Lady”: is a T.E.A.L.® Ovarian Cancer Survivor who at any time in her life has been diagnosed with Ovarian Cancer whether she is currently a patient in treatment or cancer free. It could have been yesterday or 50 years ago. This is a gift from T.E.A.L.® to remind you that you are not alone. 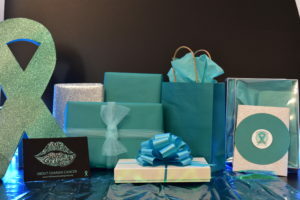 Join our Amazing Lady Membership Program to connect with other ovarian cancer survivors and patients to receive comfort and support. The Amazing Lady Membership Program focuses on stress reduction, wellness, beauty, valuable resources and more. 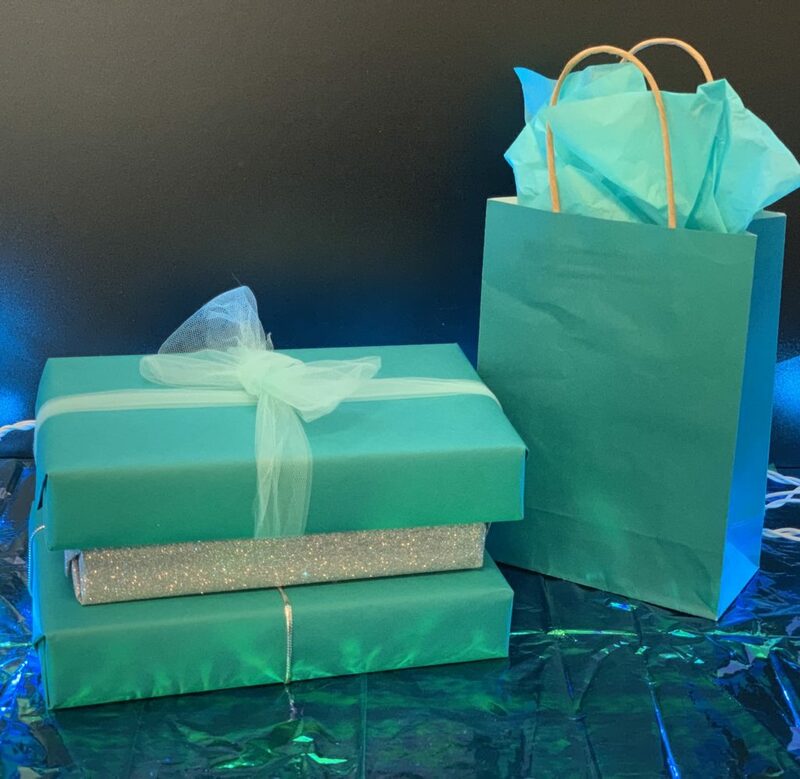 Members will receive FREE items to help ovarian cancer survivors and patients all year long! 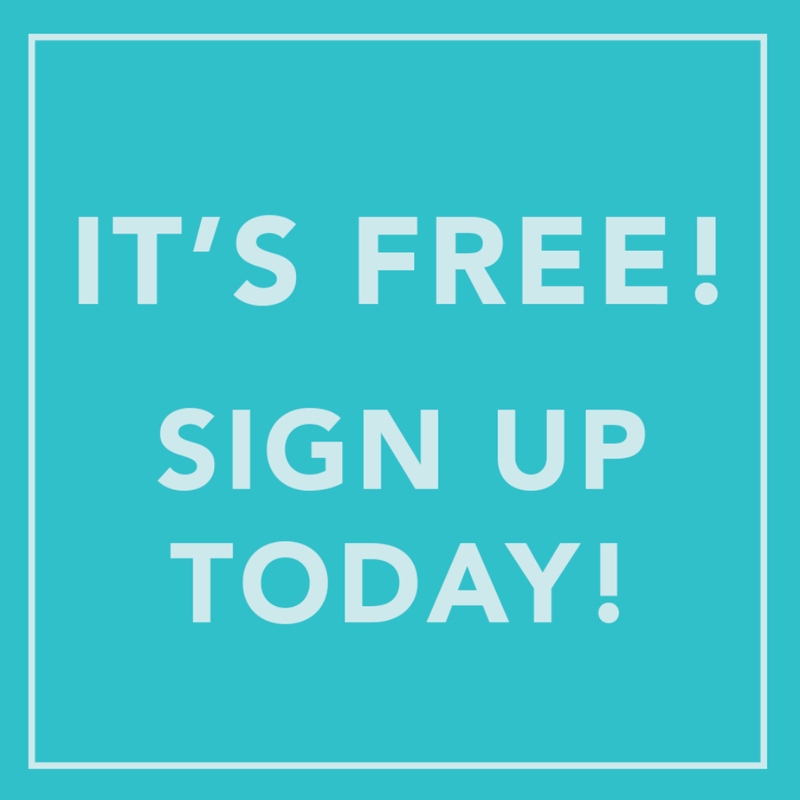 Join us today and receive your very first FREE T.E.A.L.® Kit Box! 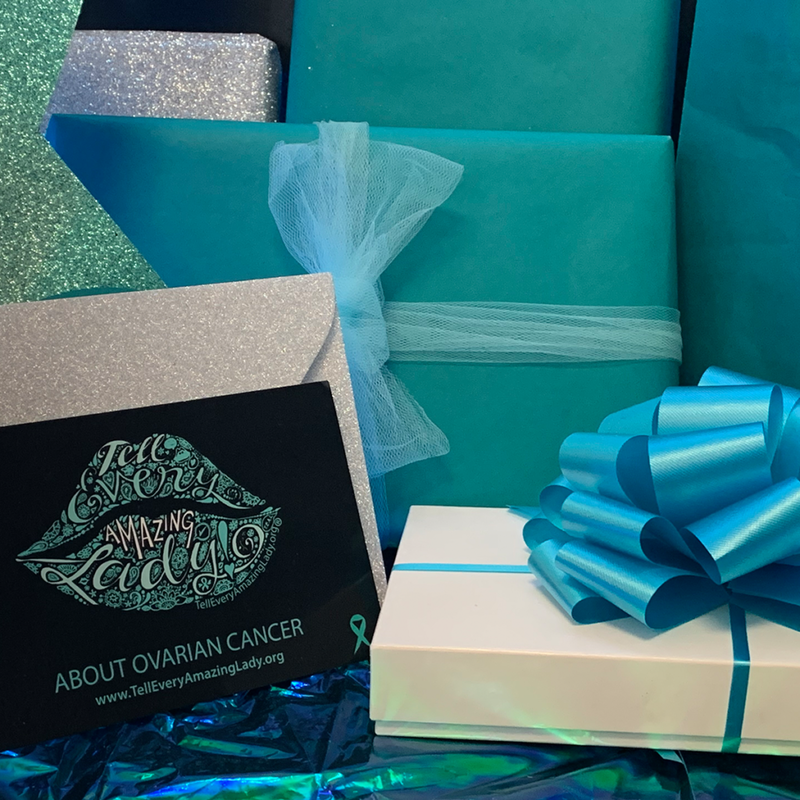 You are eligible to sign up for your FREE T.E.A.L.® Kit subscription if you are an ovarian cancer survivor or patient. Whether you are currently in treatment or have been in remission for years, T.E.A.L.® welcomes you to the Amazing Lady Membership Program. 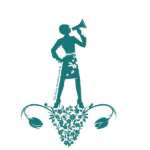 1) Fill out an Amazing Lady Membership application. 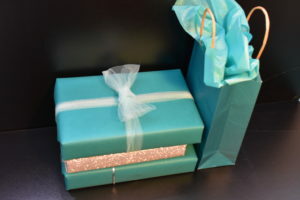 2) Receive your T.E.A.L.® Kit! 3) Enjoy the perks of this amazing free membership!